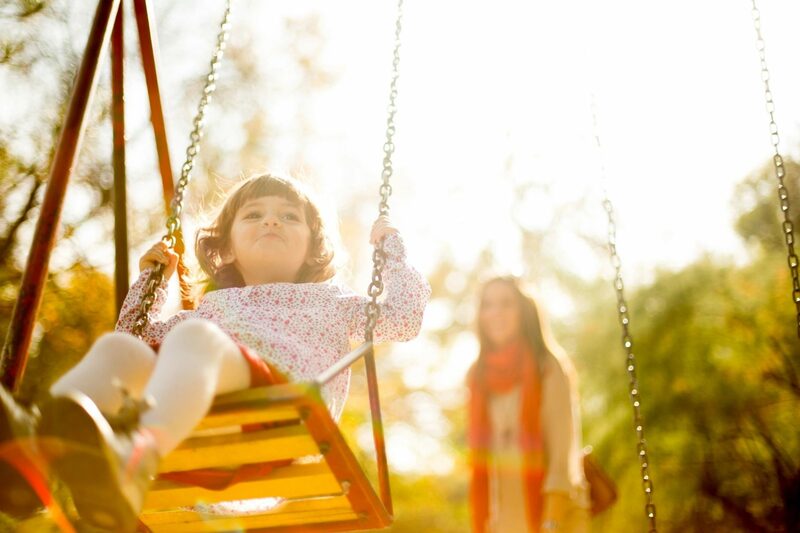 Quality Time With Kids - The Law Offices of Christine G. DeBernardis, Esq. Children of divorced or separated parents have a bum rap. There is just no other way to state it. No matter what parents do, kids dream of having mom and dad together. Behind the scenes this is not always the best solution for the children so what is the best plan for ensuring quality time with kids? If you have your child most of the time, you may feel that the other parent gets to be the fun parent while you do all of the heavy lifting. He gets to be “Disney Dad,” or Mom gets to be the “Fun Parent” while you have to be the “Enforcer,” right? There are ways to change that so that you also have quality time with the kids. First, carve out some “fun” time with your child. Go on hikes. Take a walk. Go to the zoo. See a movie. Take him or her to their first concert with their friends and other parents. This does not have to be an every week, big expense, but you are creating lasting memories and building opportunities for your child to talk to you away from home. You are breaking away from the everyday chores, obligations and duties to also have fun with your child. At home, you remember that you wanted to do a certain chore or get “something quick” done for work. At home, your child has the option of running to his or her room. While out, everyone is likely to be less distracted and to open up and share while having fun. It’s a great opportunity to have fun and enjoy your child. Finally, even working with your children on homework or chores can be quality time with kids if you find a way to add a little fun into the work. Remember your silly side from when you were young and incorporate it into your routine with them from time to time. Children need the break from the stress and quite frankly, so do we as parents. This is a win-win for all! Are you in a situation where you feel you should be spending more time with your child? Are you having issues with the relationship because of an ex-spouse not fulfilling his/her part of the custodial agreement? Contact our office. Christine has the experience working with families through difficult times and will work with you for the right solution for your situation.